Professional quality OBD-II and EOBD car code reader and scanner is so that you can self diagnose any problems with your vehicle. 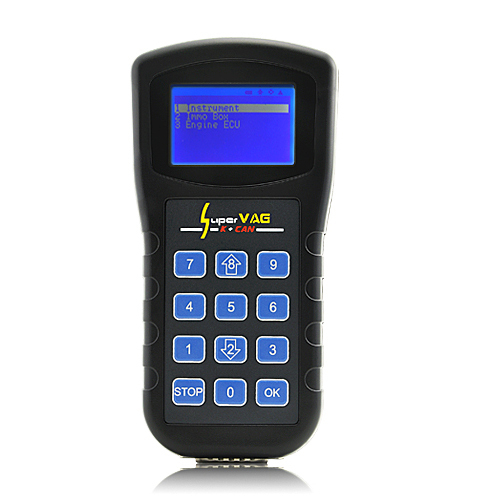 Professional quality OBD-II and EOBD car code reader and scanner is so that you can self diagnose any problems with your vehicle. This device is popular as it can be used on your car to check out any problems before you send it the mechanic, where they tell you nothing or something very minor is wrong and charge an exorbitant fee for that privilege. 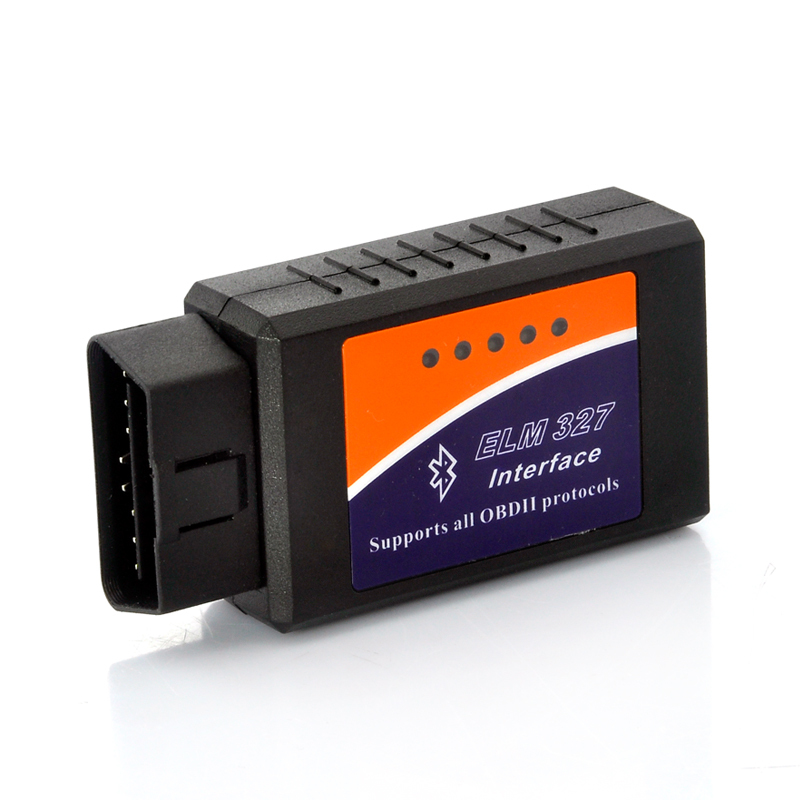 This on-board diagnostics or OBD2 scanner provides for a standardized hardware interface, which is the female 16-pin J1962 connector. Unlike the OBD-I connector, which was sometimes found under the hood of the vehicle, the OBD-II connector is required to be within a couple of feet of the steering wheel (unless an exemption is applied for by the manufacturer, in which case it is still somewhere within reach of the driver). Also this piece of hardware works with scanning and reading the EOBD (European On Board Diagnostics). The EOBD regulations are the European equivalent of OBD-II, and be relevant to all passenger cars of category M1 (with no more than 8 passenger seats and a Gross Vehicle Weight rating of 2500 kg or less) first registered within EU member states since January 1ST, 2001 for petrol engine cars and since January 1ST, 2004 for diesel engine cars. This OBD-II features incredible compatibility with many makes and models of cars worldwide, a large and easy to read LCD display, multi function uses, and an easy to follow code explanation included with the CD manual. Order now and we will ship it out within one working day with a 12 month warranty. Brought to you by the leaders in wholesale electronics and car accessories, monastiraki. CD Manual with all codes explained. Please check to see if your car is OBD-II compliment before you purchase this item. Please refer to the list below provided above for a generalized list.